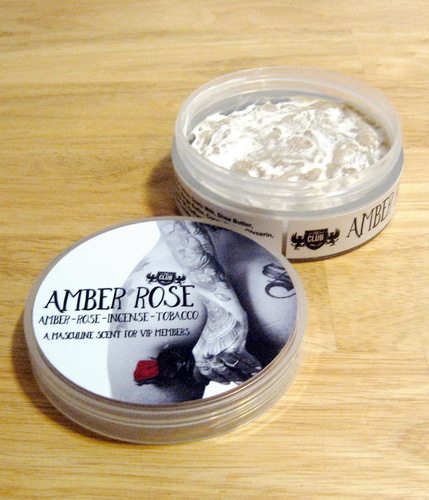 (04-14-2019, 06:05 PM)churchilllafemme Wrote: Amber Rose tallow-based shaving soap from A&E's Club VIP Access, 4 oz. and used fewer than half a dozen times. I believe these retail for $13 -18 new. $7 to cover the shipping cost.